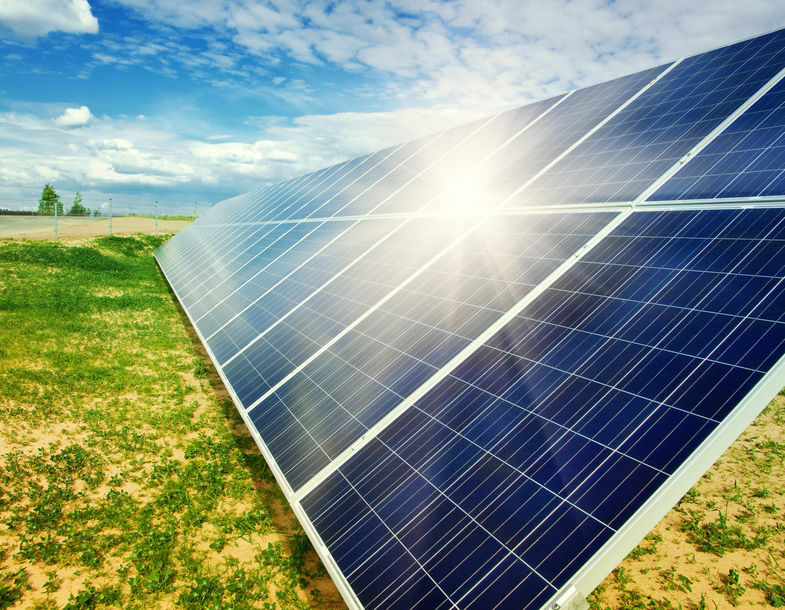 One of the fastest growing industries in the country right now is solar panel installation. It’s probably no surprise, given that solar panels cost over 200 times less than they did 40 years ago. In fact, a new solar PV system is installed every four minutes! That’s a lot of prospective and new customers to keep up with, and to be successful in this industries, solar companies really need a solar CRM software. Let’s take a closer look at the features that make CRMDialer perfect for solar panel installers. One of the challenges any company faces when they deploy a new CRM is getting their salespeople to use it. To make adoption easy, CRMDialer integrates with popular email platforms such as Gmail and Outlook. CRMDialer can automatically capture email communications with prospects and customers, including calendaring functions. What’s more, the platform also allows salespeople to send and receive text messages to their own cellphones. That means that salespeople don’t have to learn anything new in order for the CRM to work! No one wants salespeople to waste time—not managers, not business owners, and certainly not salespeople themselves. That’s why automation is a core part of CRMDialer. This includes automatic and single-click phone dialing, automatic voicemail drop, and others. Using these types of tools, salespeople can spend more time making calls and engaging customers without having to work harder. Selling and installing solar panels is a complicated process. It takes more than a simple contract to make a sale; there’s often engineering evaluations, estimates, and more that go into a successful sale. Companies that don’t keep their documents organized are likely to close fewer sales. That’s why CRMDialer has a built-in document tracking tools, so your sales people and other staff always know what you have, what you need, and what’s next. To help manage the many steps involved in installing solar panels, having a CRM that can create and track installation dates and needs helps ensure that your team deliver the best customer experience possible at all times. The platform can also create and track support tickets, maintenance requests, and more. So no matter who in your organization is talking to the customer, they can instantly get a full view of past conversations, dates, reported issues, and more. Data is the lifeblood of any business these days, and being able to easily get reports from your CRM is crucial for optimizing the sales process. With CRMDialer’s reporting features, managers can quickly see which salespeople are performing and which ones aren’t. Calls can be recorded for quality assurance, training and coaching. What’s more, they can easily see the entire sales funnel, enabling them to make more accurate projections for their business. If your solar panel company having trouble keeping up with your prospects and customers, we can help. Contact us to see how CRMDialer can make your team more productive and efficient. What’s the best alternative for Hubspot if you are just starting out with your tech startup?